Using this research as an underpinning, CCF has created a set of integrated programs that together address the threats both to the cheetah and its entire ecosystem, including human populations. CCF operates from the principle that only by securing the future of the communities that live alongside the cheetah can you secure a future for the cheetah. Helping people helps cheetahs. CCF is headquartered in Namibia with operations in the United States, Canada, and the United Kingdom, and partner organizations in several other nations. CCF USA is a Registered Non Profit 501(c) 3: #31-1726923. Donations are fully tax-deductible in the United States if given to a CCF USA office and/or deposited to a United States bank. Operating out of Orlando, CCF Florida is now being organized. We're actively reaching out into the community to bring like-minded individuals together to help Save the Cheetah. Even if you can’t visit CCF in Namibia, you can still help CCF right where you are by joining our local chapter. Local chapters provide education and awareness, plan events for CCF, and provide valuable support to CCF’s fundraising activities. 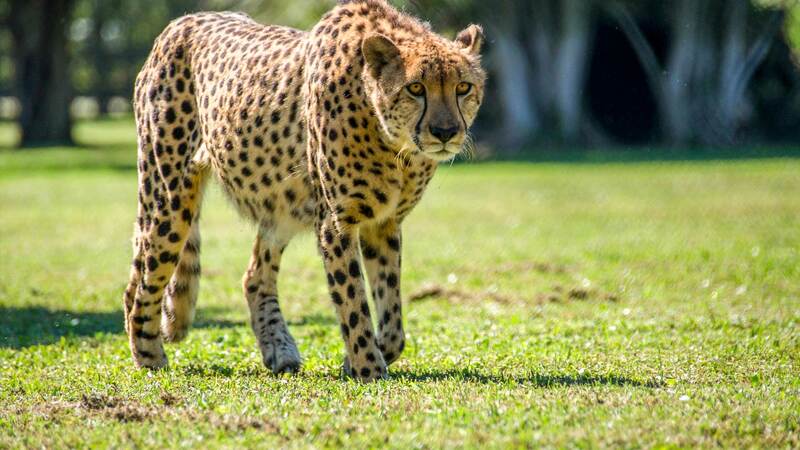 Florida events, activities and news related to the cheetah will be listed on the website in the near future along with updates from the various locations where cheetahs can be found in the state. To be updated via email, please join our mailing list. Do you live in the sunshine state? 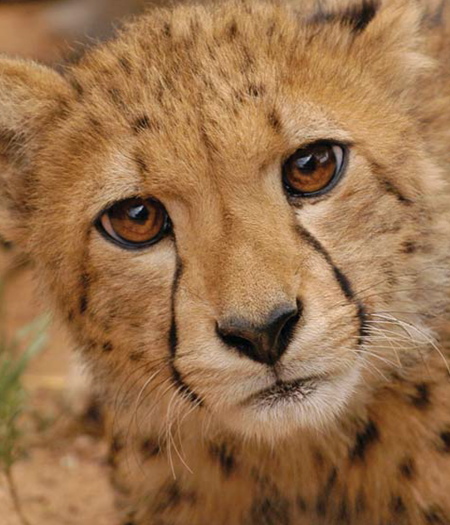 Would you like to help Save the Cheetah? We'd love for you to join our chapter! If you do, we'll keep you up-to-date with any and all cheetah-related events in Florida. If you're in Florida, what city are you in? Thank You for Your Interest in CCF Florida! 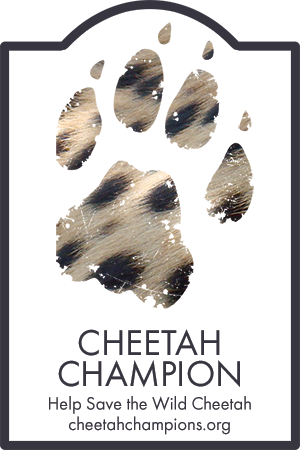 CCF Florida is home of the Cheetah Champions! We invite you to get involved and show your support of the world's fastest land animal. More details on this program (including special activities for kids) are coming soon! Sign up to be notified when it starts. 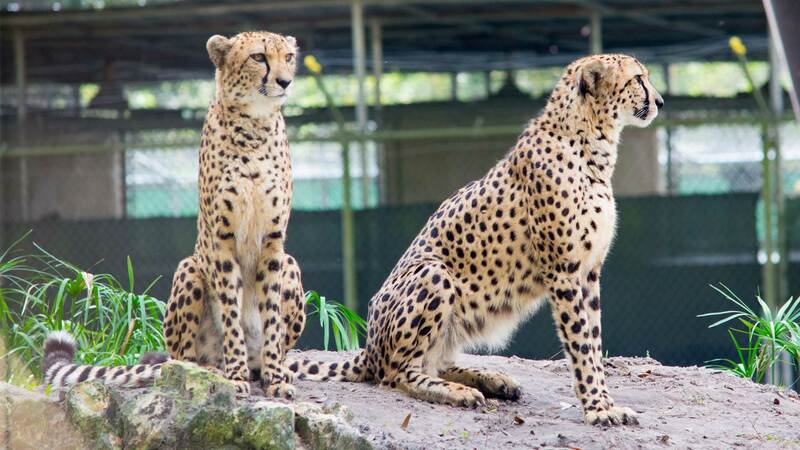 We are fortunate to have a large number of cheetahs in Florida! 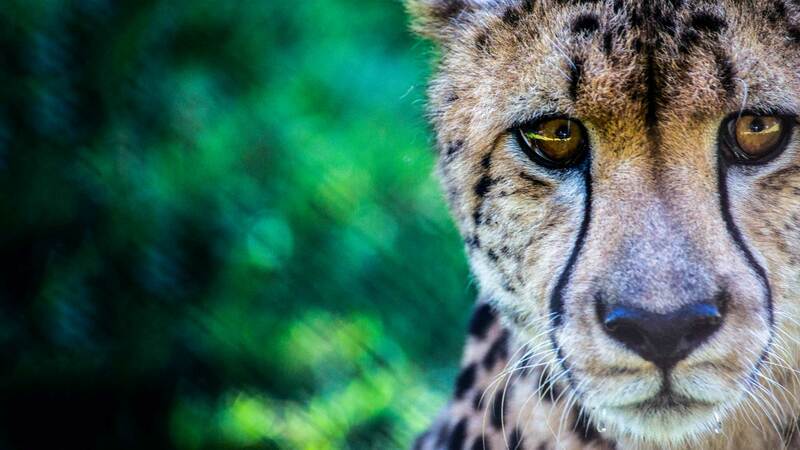 Whether you're a Florida resident, or just visiting, there are cheetahs within a short drive.